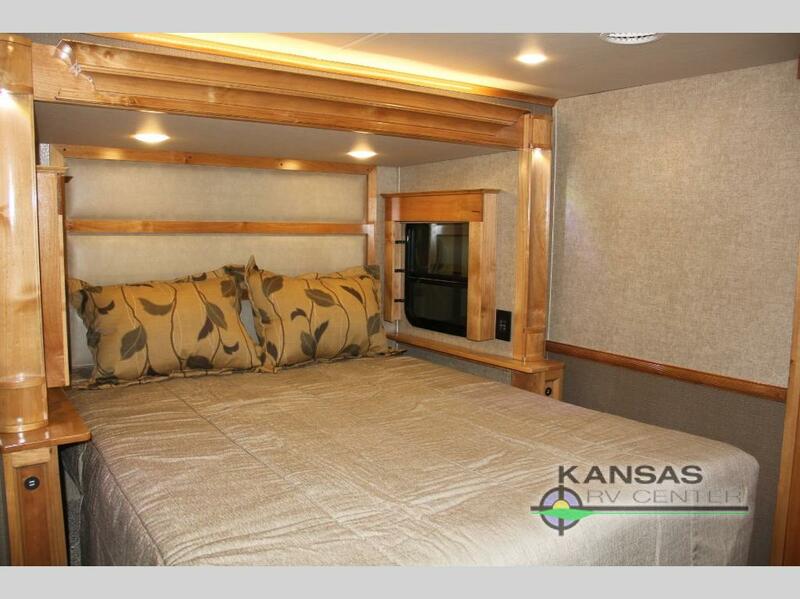 If you’re in the market for an absolutely stunning fifth wheel that offers you a living experience that’s second to non, look no further than the 2018 VanLeigh Beacon 39FBB. 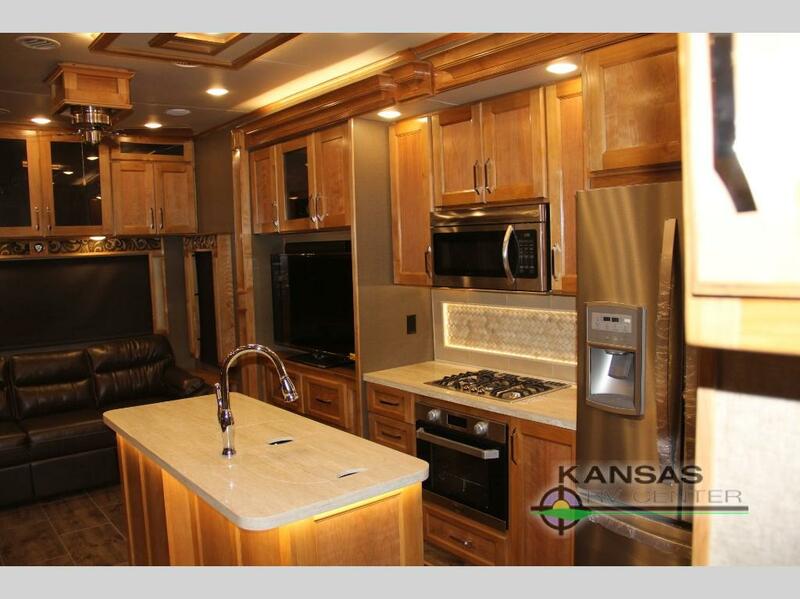 This floorplan sleeps 4 people, which makes it a great option for small families, couples, and retirees on the hunt for the best RV for their needs. It offers luxurious living, fabulous decor, and a space that promises to provide you with a wonderful living experience wherever you are. Learn more in our 2018 VanLeigh Beacon 39FBB review. Sweet dreams are steps away in the Beacon’s bedroom. It offers a welcoming environment that provides space to rest and relax before your take on the day’s adventures. What’s better than coming home after a long day of fun and having a fabulous space to unwind in and catch some Z’s. One of the best things about RVing is that you have a kitchen at your fingertips wherever you go. The Beacon 39FBB floorplan kitchen comes with an attractive island, tons of storage, and attractive decor. If space is something you’re concerned about, then you will love the Beacon 39FBB. 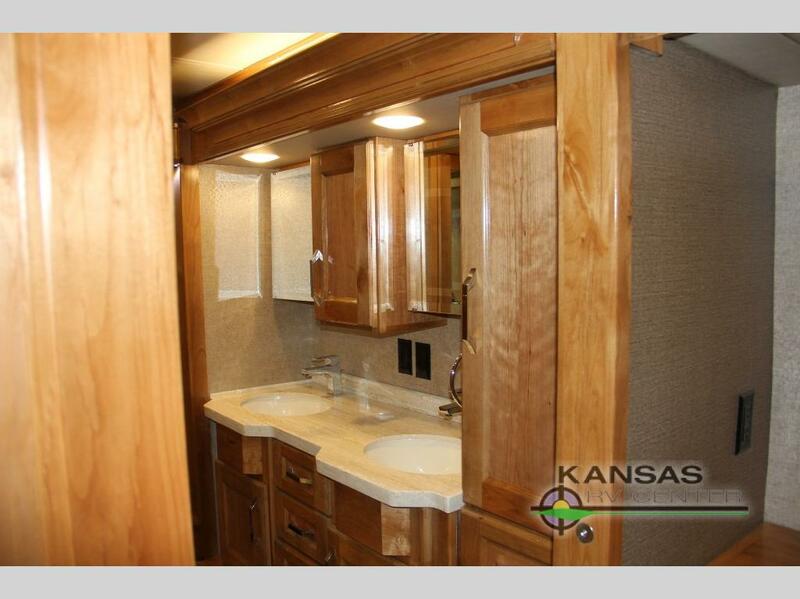 This fifth wheel’s bathroom comes with double sinks, a huge shower, and room for your spouse and your things. If you’re interested in learning more about available VanLeigh Beacon fifth wheels for sale, contact us. We’re here to answer any questions you have and make sure you’ve got the information needed to make the best decision for your needs.